Growing up, I feared that my life might be meaningless. In fact, it was the search for a truth and a love that could give my life eternal meaning that led me into the arms of Jesus and of the Church. Eventually, on March 29, 2010, I became a priest in the Congregation of Holy Cross “ the same religious family of Brother André Bessette. 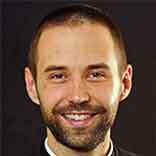 One of the main lessons I have drawn from my saintly brother is that no life is meaningless in God. There were countless reasons why Brother Andre's life should have ended up meaningless, and yet here we are celebrating his canonization. His life is the powerful story of how our crosses can be borne as a gift and transformed into our hope for true meaning and life. I invite you to join me in praying with this hero of our faith so that our lives, like his, might take on an eternal, life-giving meaning. Brother André, the expectations for you couldn't have been lower. They baptized you the day after your birth because they did not think you would survive. Later on, your physical frailty and lack of education made others expect so little of you, leaving for you only the more menial tasks like tending the door. Yet you fulfilled these simple tasks with such great love, exceeding the expectations of everyone. Intercede for us so that God may grant us the same courage to overcome our world's paltry expectations of us. May we achieve the true greatness of holiness for which God lovingly created us. Brother André, you knew what it was like to be rejected. 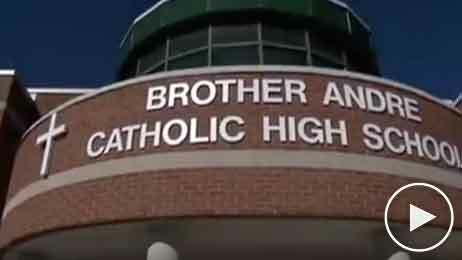 Your own religious family of Holy Cross did not accept you at first. You yourself said, When I first arrived to the college, I was shown the door and I remained there for forty years. Yet even more painfully, when the Lord chose you to be His healing hand in others' lives, you incurred the misunderstanding and rejection of those who failed to see God's greatness through you. Intercede for us, so that we may have the same strength in the face of ridicule. May we remain steadfast to the mission God has entrusted to us to bring Him glory. Brother André, you truly knew the weight of others' suffering. 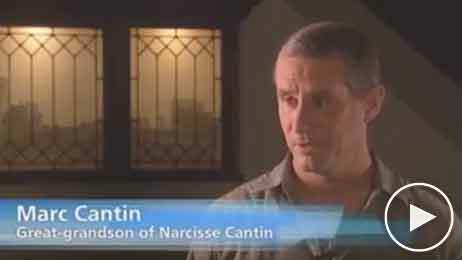 As news of the healings spread, more and more people came to you, often expecting a miraculous cure. Their burdens became your burdens; their crosses became your crosses. Your ministry exacted its toll on you, draining your strength and patience and even bringing you to tears. You revealed to those suffering the hope of the Cross of Christ, the hope of the God who is always with us in our need. 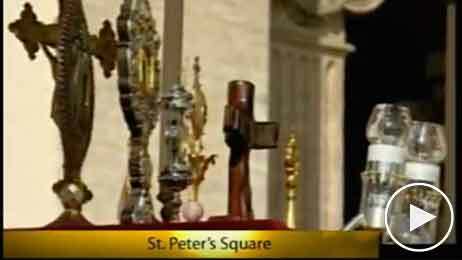 Intercede for us so that we may be able to enter into others' sufferings and bear their crosses with them. May we unleash the healing hope of the Crucified One. Brother André, even the works God accomplished through your life did not come without their setbacks. 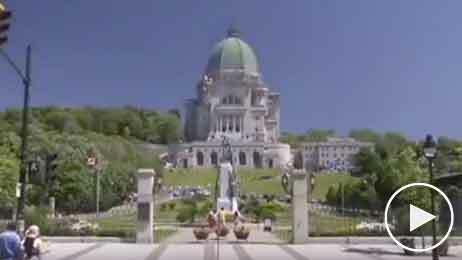 At many times during the construction of the Oratory dedicated to your patron St. Joseph, it seemed that the ambitious project would never be completed. Yet you continued to place your trust in Divine Providence. 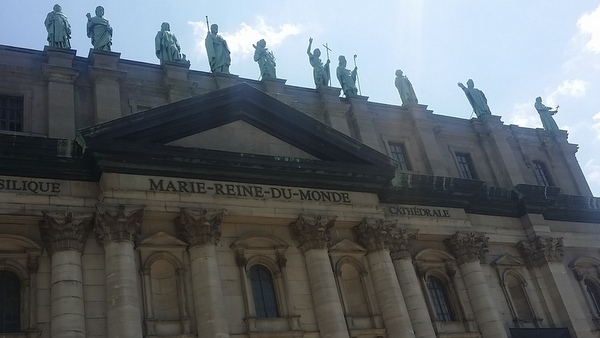 You even had a statue of St. Joseph placed under the unfinished roof so he could raise the remaining funds. And defying all predictions, St. Joseph did just that! Intercede for us so that we may have the same faith in Providence. May the setbacks of our life not distract us from fulfilling God's will. Brother André, ike all of us since our ancestors Adam and Eve, you had to bear the ultimate cross of death. But death was not the end of your life or your life's story. Battling the cold, over a million people came from far and wide to pay their last respects. Your funeral was just the preview of the millions who continue to visit the Oratory each year, as well as the many ministries to the poor and the sick that bear your name throughout the world. Intercede for us so that we, too, may have life in God and produce an even greater harvest for God's people. May we, too, lay down our lives in such a way that we can be counted among the saints. 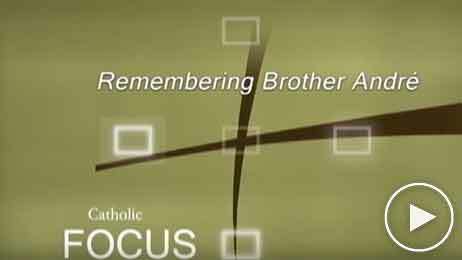 You gave Brother André of Montreal, your humble servant, a great devotion to St. Joseph and a special commitment to the sick and the needy. May the example of his life and ministry inspire us to ever-greater works of charity, in generous service to our brothers and sisters in need. Give us the strength to surrender ourselves to Your will, and to be instruments of your loving mercy. Help us to follow Brother André's example of prayer and love, so that we too may come into your glory. Through the intercession of Brother André, grant the favour I now present (make your request). Through Christ our Lord. "When you say to God, Our Father, He has his ear right next to your lips." "It is with the smallest brushes that the artist paints the most beautiful pictures." "Put yourself in God's hands; he abandons no one." "How good the Good God is! He really watches over us." 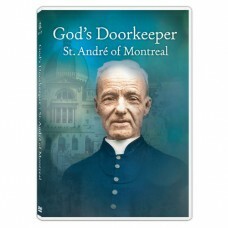 Salt + Light Television brings audiences the beauty and inspiration of Brother André Bessette’s story, through the documentary God's Doorkeeper: St. André of Montreal. Br. André’s life and ministry of compassion still speak to us today. 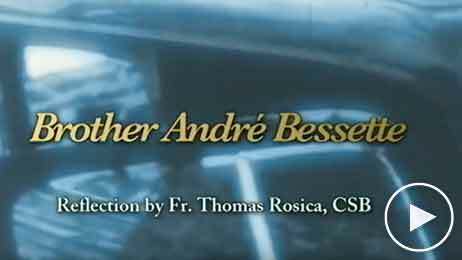 Produced by Mary Rose Bacani and Sébastien Lacroix, this high-definition production features beautiful scenes and interviews from Montreal, Rome, and parts of the United States where Brother André’s spirit still lives.